Get ready to fall back in love with Facebook all over again! The biggest social media company in the world is responding to widespread backlash against their platform with something that’s sure to get them back in the public’s good graces right away. Facebook has introduced a new service that blocks Facebook for just $20 a month. Completely disabling Facebook for only $20 a month?! Yes, please! Hear that sound? That’s the sound of millions of disgruntled Facebook users returning now that they’ll finally have the freedom to block it entirely. 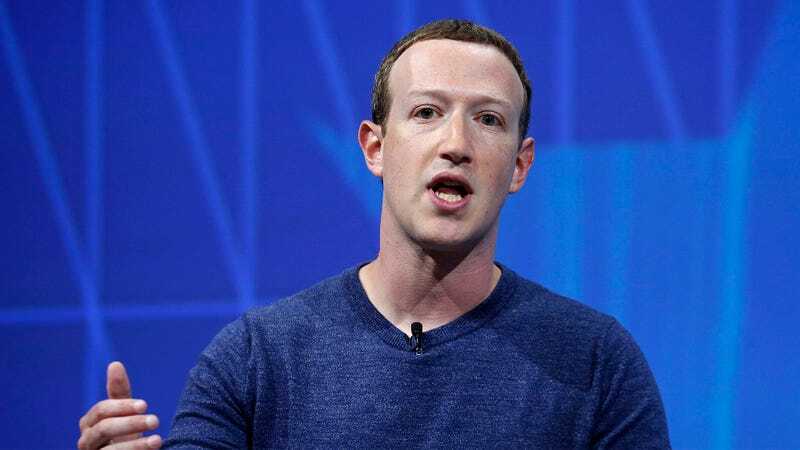 According to Zuckerberg’s video, the premium plan costs $20 per month and includes blocking the ability to post or view Facebook content of any kind including status updates, photos, and likes. More affordable plans include one which just blocks Facebook on weekends for $10 per month, and another which blocks Facebook on smartphones but not tablets for $15 per month. And that, folks, is how you listen to your customers and give them what they want. Kudos to Zuckerberg and his team for working so hard for Facebook users everywhere!